In the world of blogging your mobile is your go to. It’s stuck to your hand almost magnetically as you never know when inspiration might strike or when you will get that email you’ve been waiting for. You don’t have to be a blogger either, whether you’re a student or even the mum to small kids, you’ll know that the need for your phone is always pressing. The thing is, with the price of mobiles being so high what can we do to ensure that we protect our investment? I’ve partnered with My Personalised Case to review their products and show you just how easy it is to make your own phone case. Designing your own phone case adds some fun and personality to the boring task of protecting your phone. In a world where everything can seem to be so cookie cutter and one size fits all it’s fun to have an item, such as a phone case, that’s unique to you. The website was super simple to use! There really isn’t much to it. You select your phone model and as you hover you’ll be prompted to pick the type of case you want. If you’re a Samsung or iPhone user you’re in luck, as you’ll have the most amount of case options to pick from. As Huawei user, my options were very limited as there was only a hard case for my P8 Lite, but that was quite fine by me. Once you select your case you’ll be ready for the fun part. The design tool is extremely simple and easy to use. You can add images, text, make collages, or whatever takes your fancy. 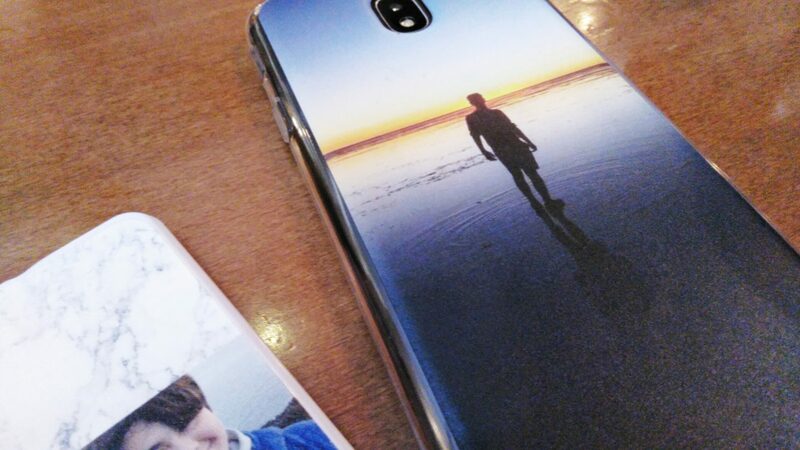 I was kindly gifted 2 phone cases and for one of them I decided to create a collage for my Huawei and as a second option I created a case to gift, but I’ll talk about that more in detail later in the post. Once you’ve selected and designed your post you check out and you’re good to go! The process really is a simple 3 step process that most anyone can do. The products themselves were sent in a timely manner and packaged as I expected, so there was nothing to report on that front. They were actually individually packaged in a lovely dark blue little envelope bag, which I found to be a nice touch as usually you only get a standard plastic bag which not only looks horrible but is also not helping to reduce plastic waste. One of the phone cases that I ordered was a gift, so the packaging was great little touch. 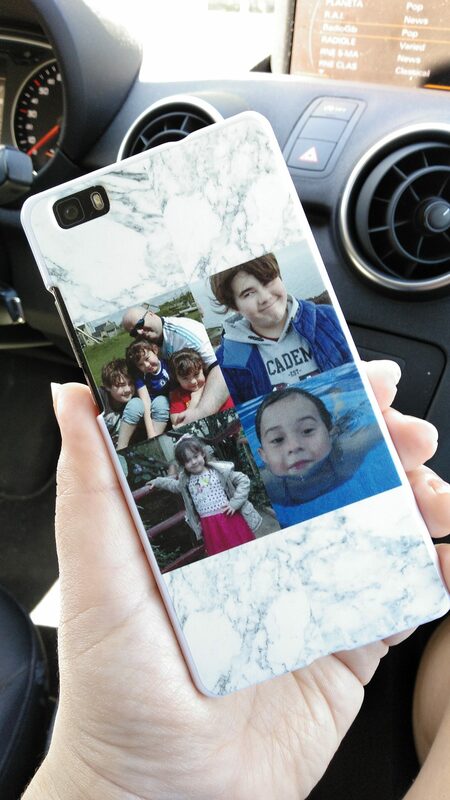 The case for the Huawei P8 Lite is one that I designed to always have my favourite people right there with me – my other half and our 3 kiddos. Since I’m a step-mumma I love having their photos with me to be able to feel that much closer to them when we are apart. In true blogger style, I opted for a marble background but the case ended up exactly how I wanted it to and I love looking at it daily. The second case I ordered was actually a gift for my brother in law. He’s an avid traveller and I wanted him to have something on him all the time that reminds him of his adventures. I used this photo of him in the salt flats in Peru as I knew it was one of his favourites. I enhanced it a bit using the design page on the My Personalised Case website and it was good to go. 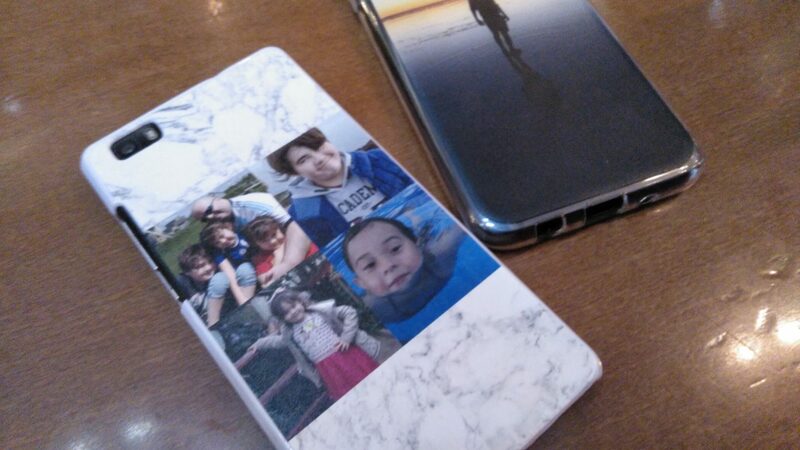 The case itself is a clear silicone case and the design was perfectly printed onto it. I loved it and I know that he did too. 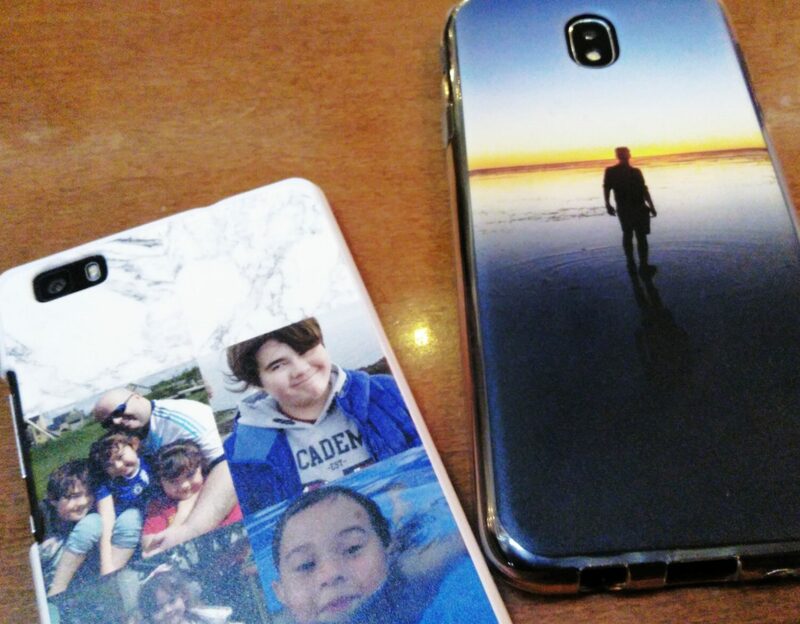 Personalised gifts are perfect for birthdays and Christmas and even as a just because gift so you can never go wrong gifting personalised phone cases. 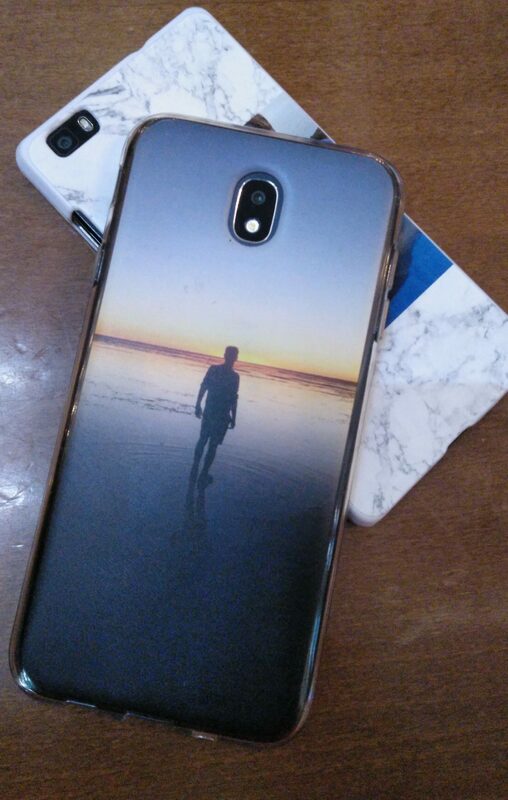 Not only do I think it’s a good idea to have a phone case to protect your device but really like the option to make things completely personal. It’s also nice to be able to see your photos and enjoy your memories right in the palm of your hand.